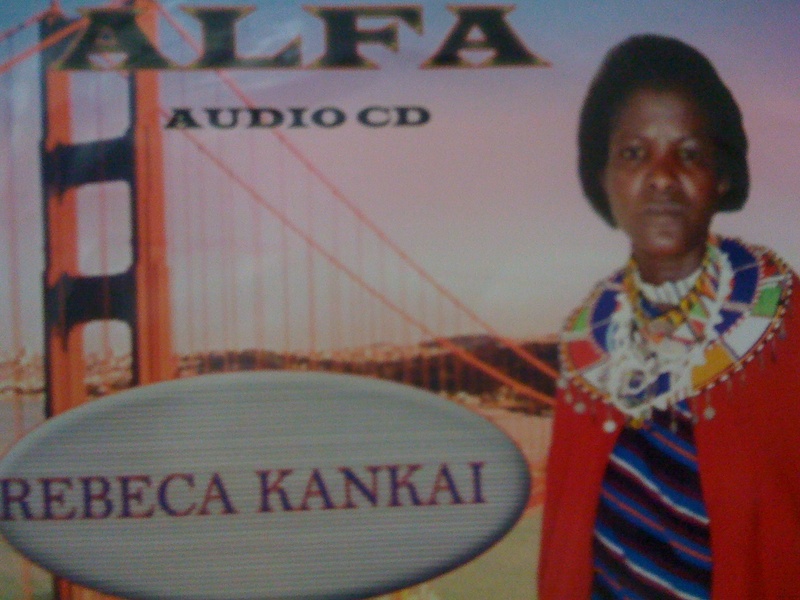 Rebeca Kankai is a 37-year-old Maasai woman from a small village in northern Tanzania. She began selling firewood many years ago to support her two young children. In 2008, a fire destroyed her home, killing both kids. Unwilling to give up, Kankai turned to the church and began recording music to tell her story and heal her soul. Kankai’s album is called Alfa, as is the song featured in this interview. The translation from Maa into English was performed by Kankai’s pastor.